Making selective responses. Managing complaints – from social media, postcard or even direct in person insults – is a commitment you have made to customer service. You cannot respond to the good feedback, while deleting or ‘losing’ bad feedback. 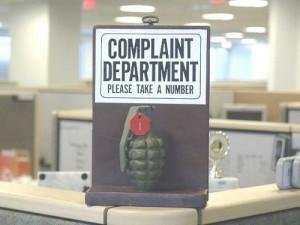 You also cannot ignore complaints from ‘non important’ customers, or those who seem angry about ‘nothing’. Every issue is an opportunity to wow your customer even more than ever before – how will you have that opportunity if you don’t bother to respond? Making no response. Ignoring everyone is of course, just as bad, if not worse. Many companies get all the latest social media accounts to stay up with the times – thinking they will get around to using them eventually. The same applies with any feedback outlet. If you are under-staffed, over-whelmed or even in the red, look at simpler, cheaper ways to listen to your customers (and respond to them too). Making random responses. 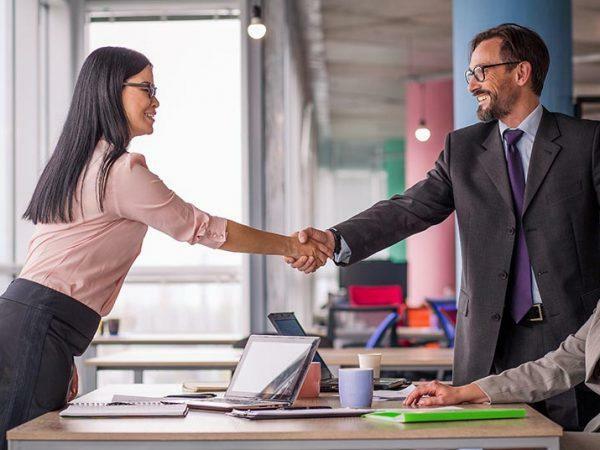 There is a reason professionals are hired to manage customer complaints and retention – they know how to do things properly. 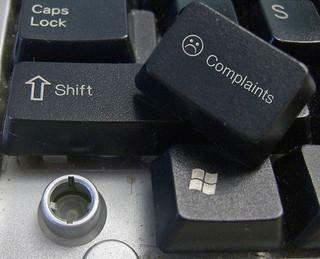 Ideally, you should respond to complaints within 24 hours or less. You should set a consistent process in place, and follow it. Think before you respond, make sure that you respond neutrally without making matters worse – most of all, never respond erratically. Making responses and forgetting to follow through. So you have emailed Jane Doe about that faulty gadget she is so upset about, promising to organise its replacement within the week. Only things got busy, and you forgot to check that dispatch had sent out a delivery man to Ms Doe’s area. She is now on the phone, even angrier before thanks to you not following through on your promise. In approximately 10 minutes or less, she is going to open up her Facebook account and tell everyone just what she thinks about you and your company. She will more than likely use CAPS, and write on your lovely new Facebook wall. Does that sound like a good way to spend Monday morning? We didn’t think so. Making bribes and other meaningless grovels. Throwing some sort of freebie at the problem often seems like the right response. That way the customer is happy, right? Everyone loves free stuff! While we all do love freebies, they cannot fix everything. Often, they can even seem rather insulting – especially if the customer complaint was not properly heard and given the attention it deserved. Even a simple apology is more heart-felt and honest than a thinly veiled bribe. 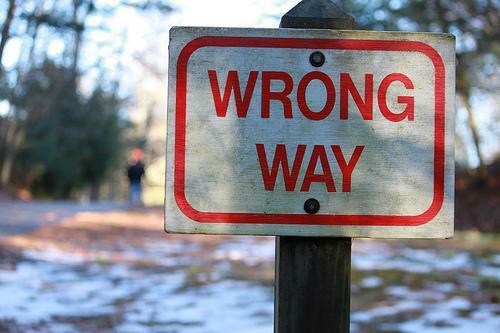 Ultimately, you have a choice – you can carry on making these mistakes and see whether or not you can avoid being a statistic on an infographic, or you can take a good look at your customer complaints management strategy and see if it can do with some work.